Brecknell DCSB system includes an IP65 rated mild steel general purpose weighing platform with alloy tool steel potted load cells. Factory calibrated with SBI-521 LED indicator and interface cable. Choices of sizes and capacities. NTEP legal for trade. The Salter Brecknell DCSB heavy duty floor scale ships from Fairmont, Minnesota and uses four alloy tool steel potted load cells, ABS Junction Box with summing board, powder coat paint and is NTEP approved legal for trade at 5,000 divisions. 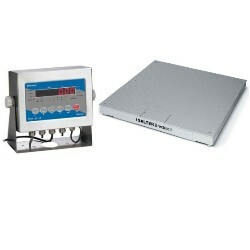 The system comes complete factory calibrated with a SBI-521 indicator for a complete package and is the top of the line when it comes to plug 'n play industrial floor scales for sale. At one time this deck was made in America but it has since been imported and is manufactured to Brecknell specifications in China. 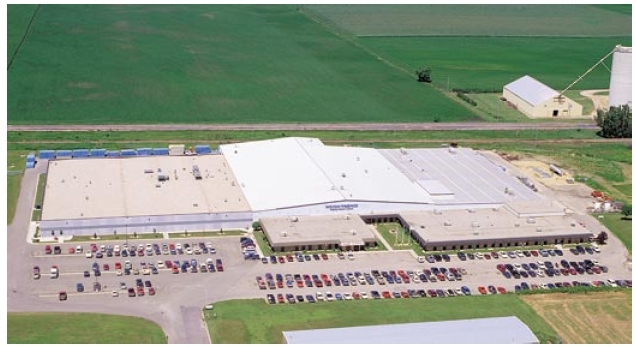 This is a great floor scale for warehouses since it is rugged and reliable. As for shipping, in most cases we ship these Salter Brecknell floor scales direct from Brecknell in Fairmont, MN. Factory Calibrated - Indicator and floor scale calibrated at the factory prior to shipment. Easy Installation - Units can be placed into service with little or no on-site installation required. Capacity & Size - Match a capacity and size with with any of the combinations below. 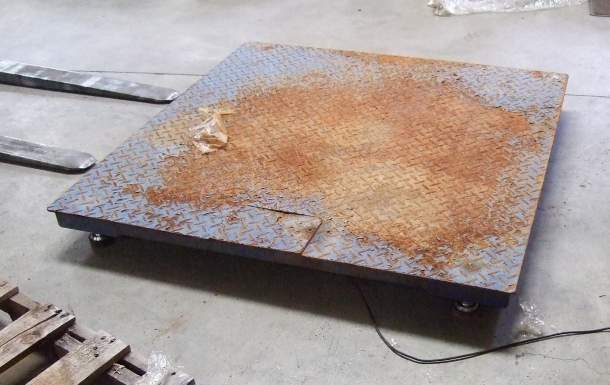 HEAVY DUTY SALTER FLOOR SCALES ship from the Avery Weigh-Tronix Scale Factory in Fairmont Minnesota. 1 Year Warranty backed by Avery Weigh-Tronix of Fairmont, MN U.S.A.
1, 2, 3, 30 yr etc... but who supports the warranty, the mfg in China? Deck built to AWTX standards. Deck built somewhere overseas in a factory. No two decks exactly the same. A few folks importing these. In some cases, parts have to be shipped from overseas. Ships from? 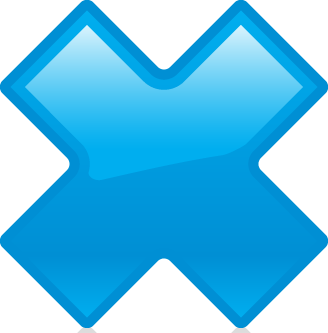 Did anyone check it?